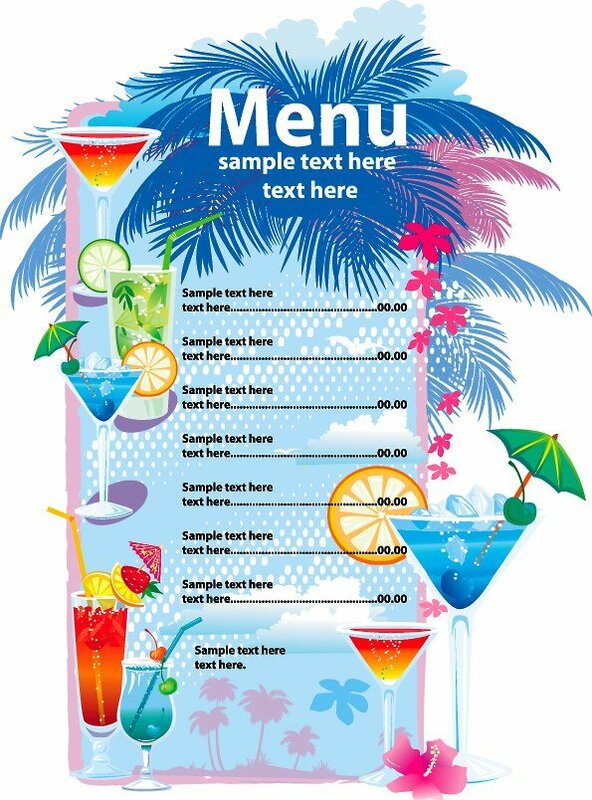 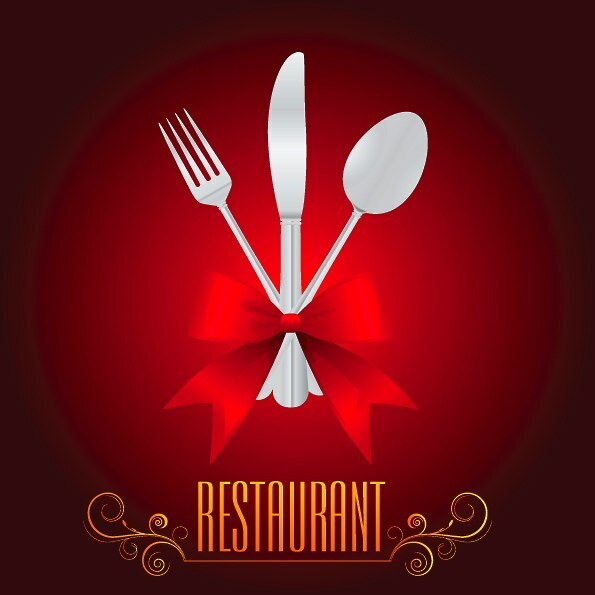 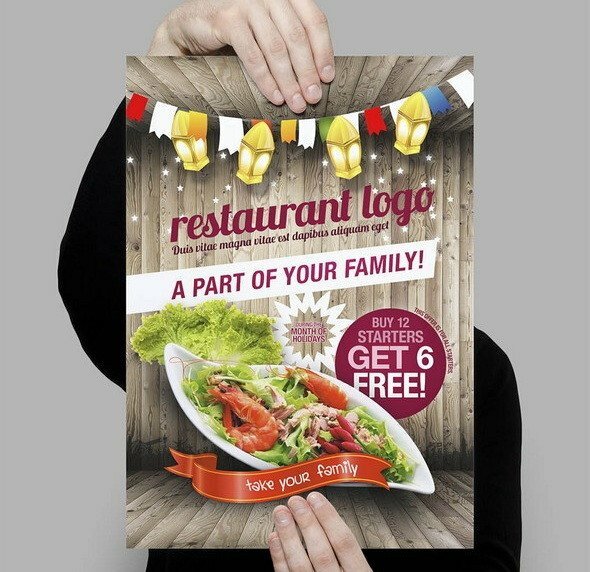 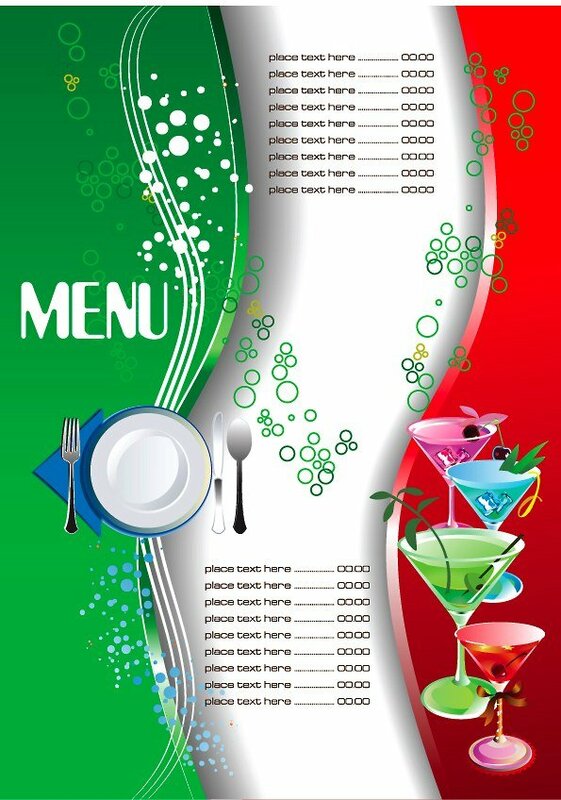 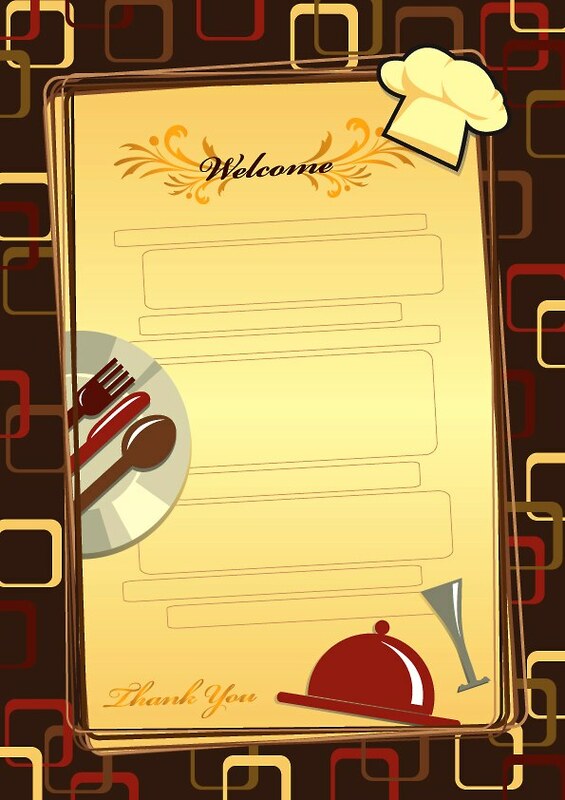 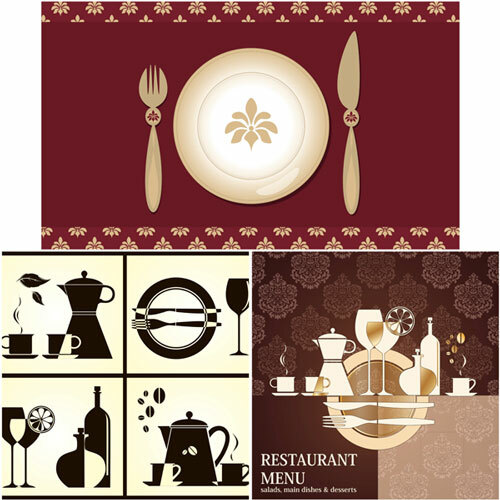 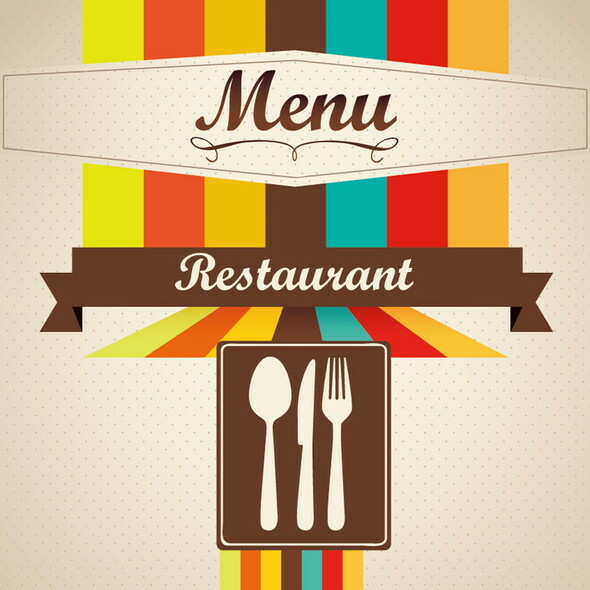 Do you have a restaurant or planning to open a new one, if yes, then we can help you choose one of the best cover designs for your menu card. 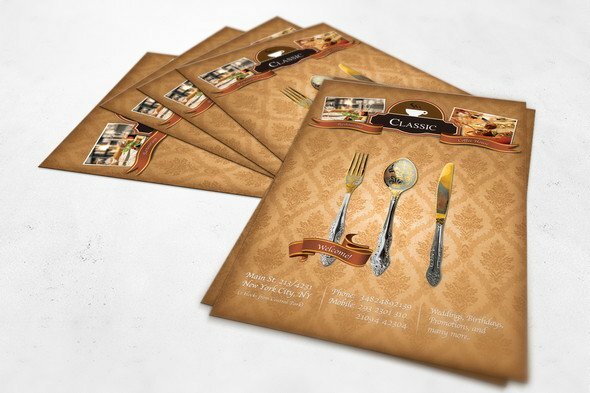 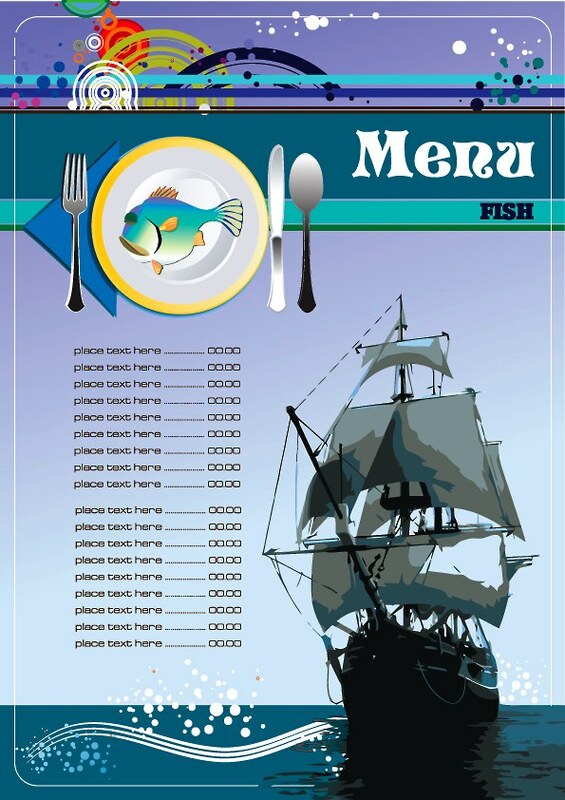 We have collected 20 free menu templates for Restaurants, so you can make your own cover design by creatively changing it. 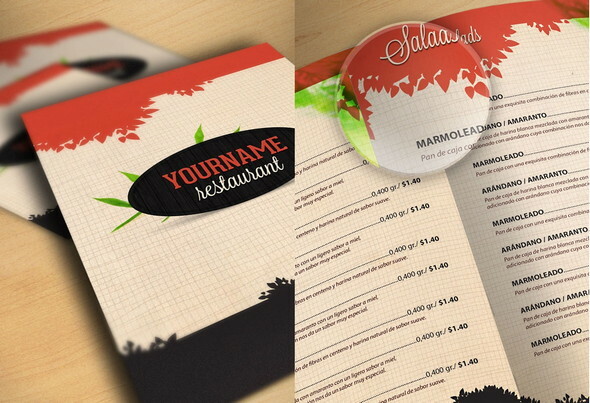 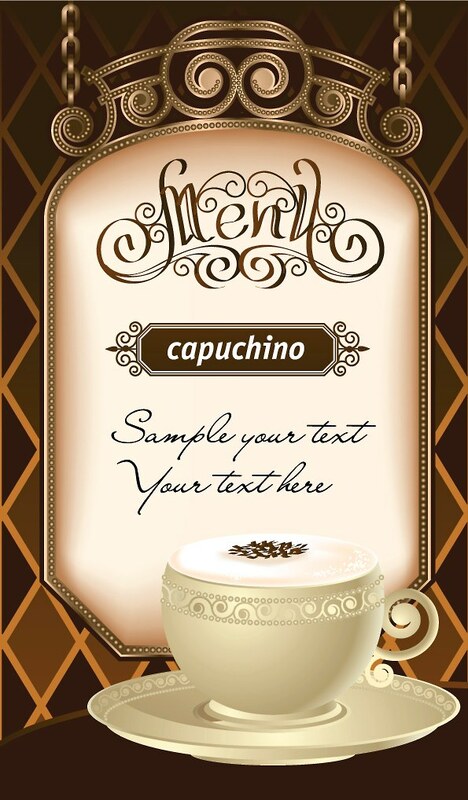 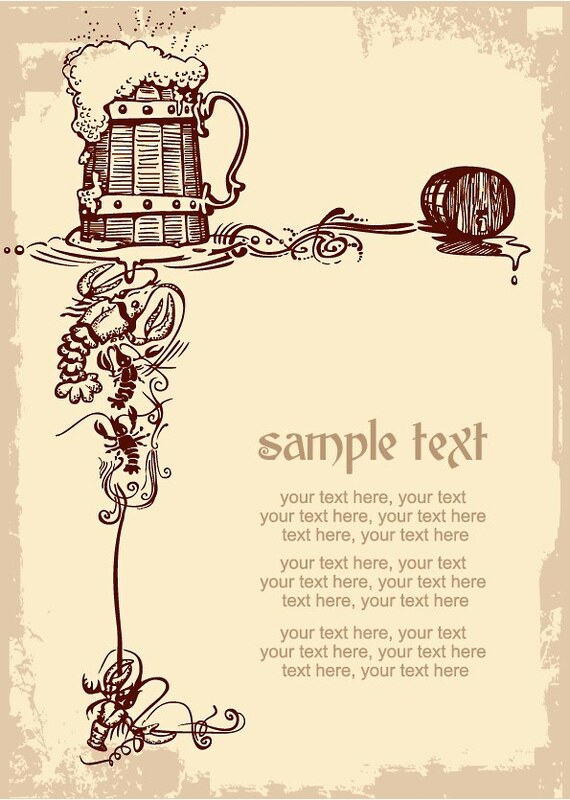 Photoshop and Illustrator templates in (.PSD format) will give you a high print output. 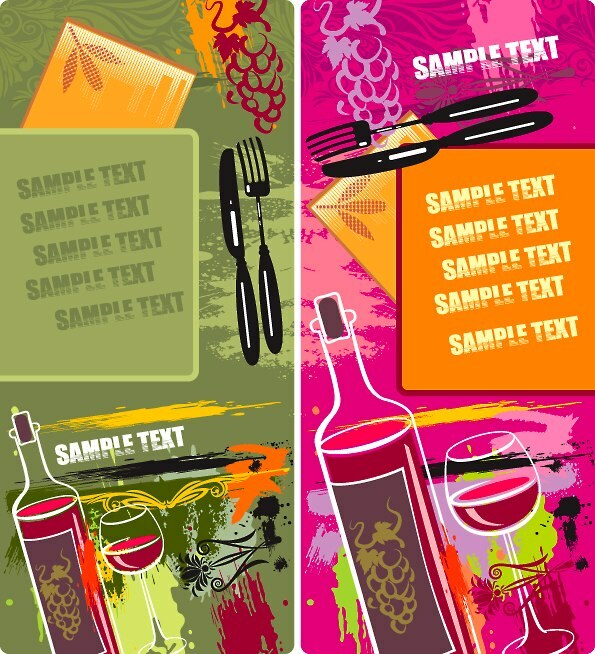 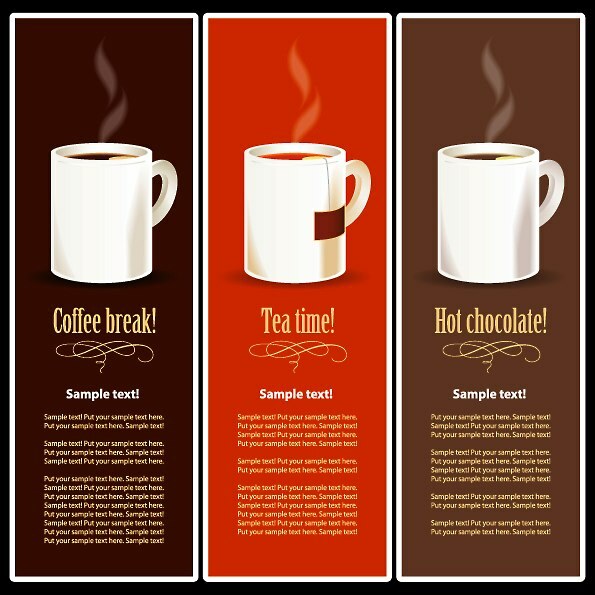 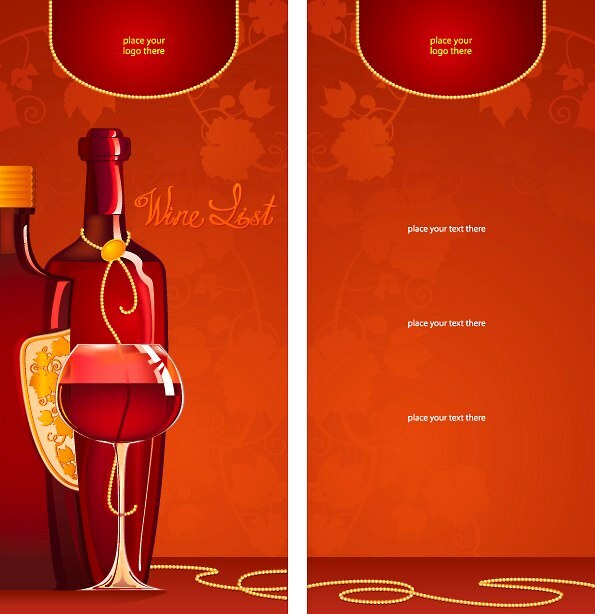 Vector file is a good option because you can increase the size without any loss in quality. 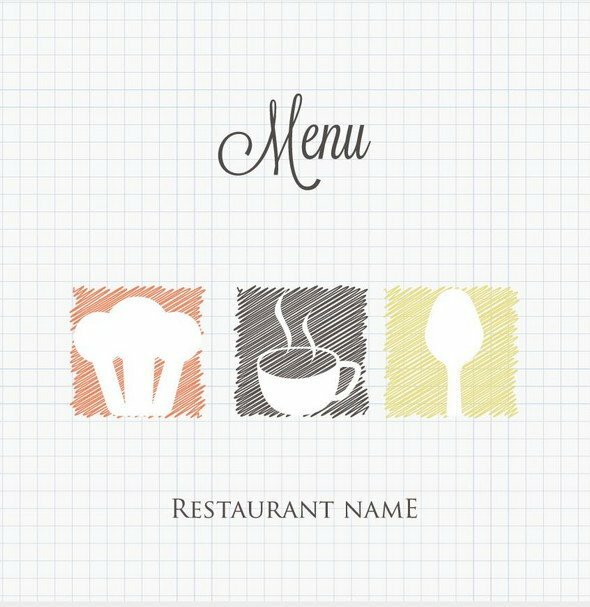 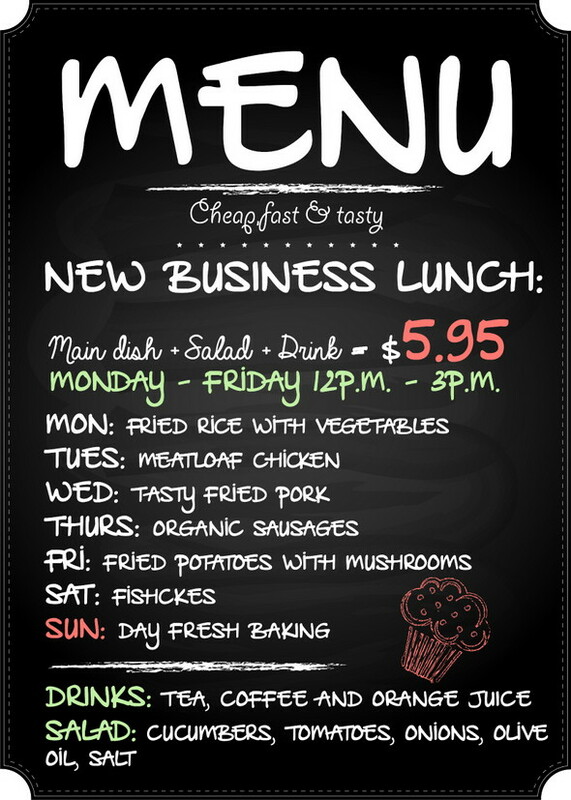 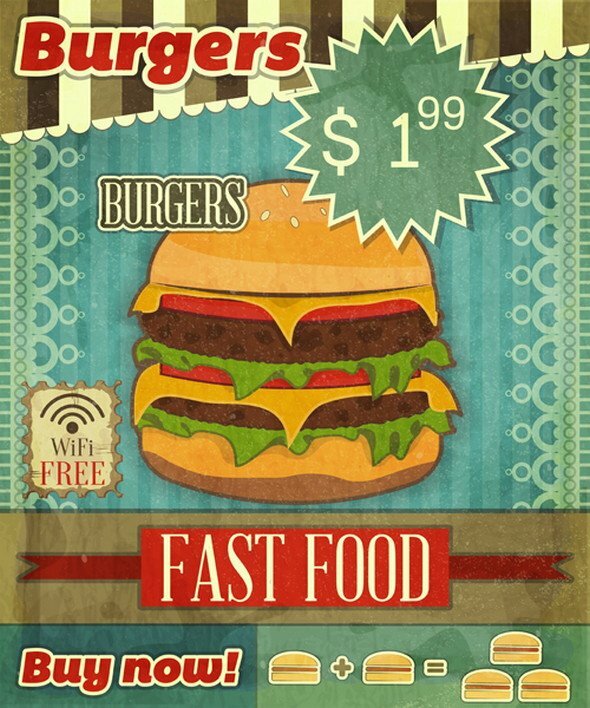 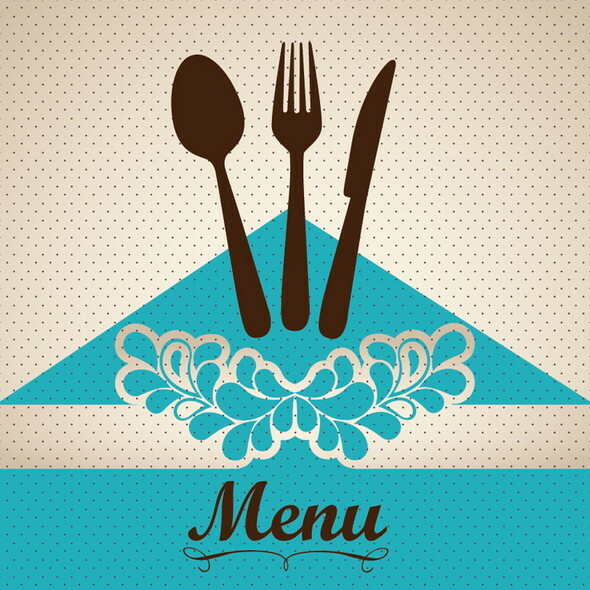 First, complete making menus for yourself then try to make new themes and help your friends that are doing the same business.